Racing at the Nürburgring continues this weekend with the ADAC Zurich 24h-Rennen, the race Matias Henkola has been looking forward to. 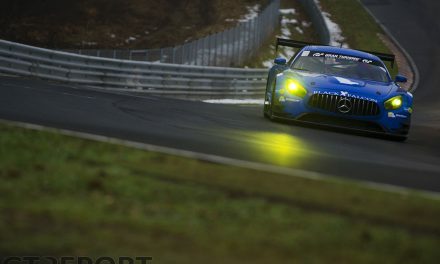 On Thursday, the driver from the Finnish town of Porvoo is scheduled to make his first rounds of the weekend around the Nordschleife during practice for the 24 Hours of the Nürburgring. 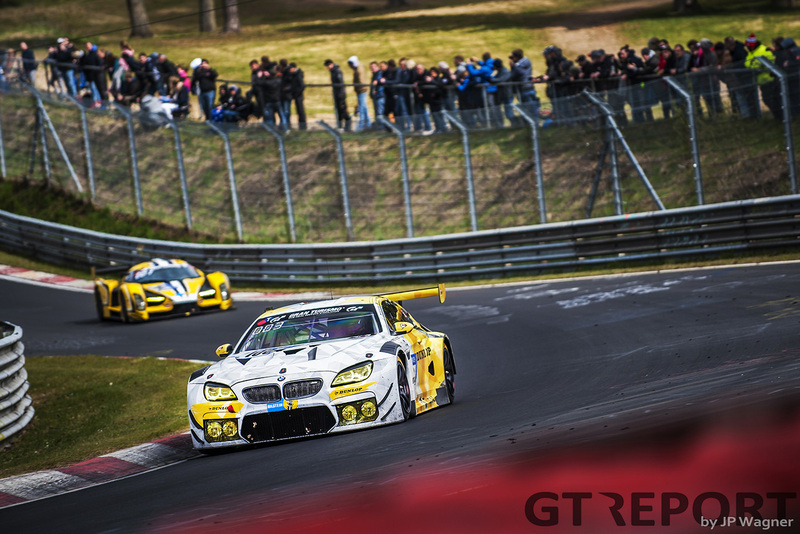 In his third outing at the endurance classic Henkola takes on the race in the Walkenhorst Motorsport BMW M6 GT3 with a talented group of young co-drivers. 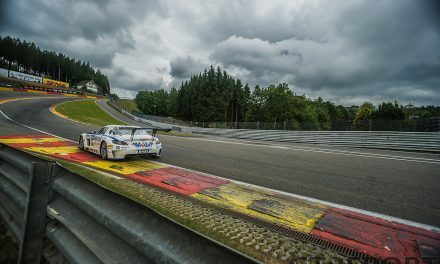 With the 24 Hours of the Nürburgring being one of the most physically and mentally straining races, Henkola’s preparation began long before race week. 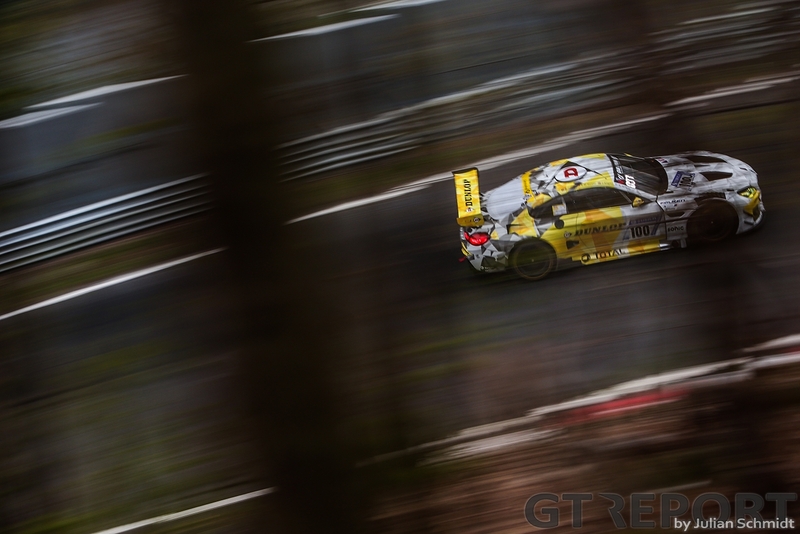 For many, including Henkola, the 24 Hours of the Nürburgring is a special event. “I usually arrive quite early. It’s nice to have time to go biking around the track, see friends and enjoy the special feeling that you get at the 24 Hours. 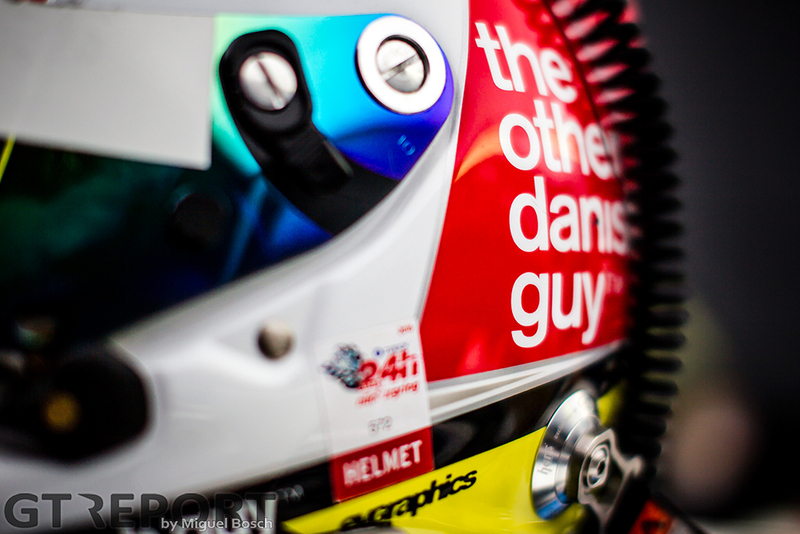 Going for his third start in the 24 Hours of the Nürburgring, the odds this year are looking better than ever. 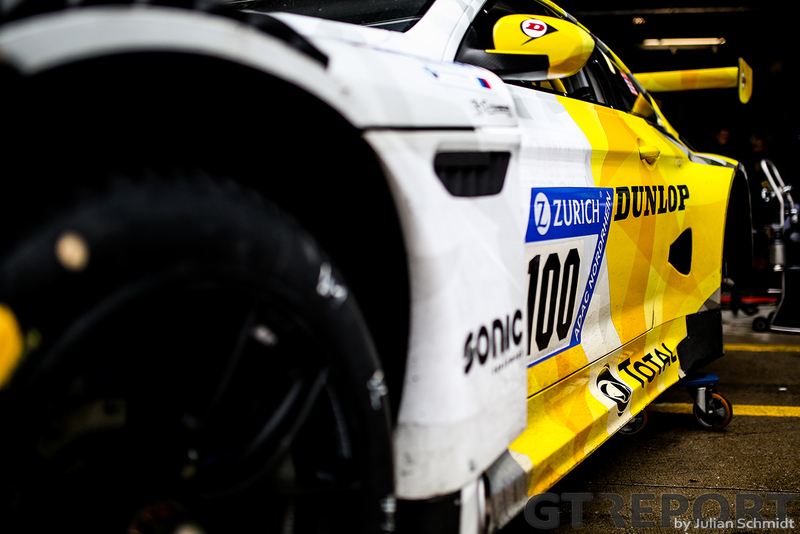 With Dunlop as the main sponsor and tyre supplier for the number 100 Walkenhorst Motorsport BMW M6 GT3, the team stands a good chance in the works teams-dominated field. 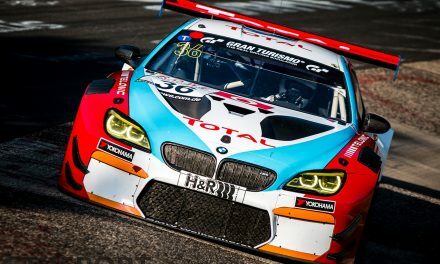 Henkola teams up with last year’s co-driver Michele Di Martino, former VLN champion and current VLN track lap record holder Christian Krognes and BMW Junior driver Nico Menzel. “We have a strong driver line-up as well. We are all fast and have a lot of experience with the car on this track. You need the experience to finish the race on top. There will be so many things that can go wrong during the race and that’s when the experience comes in. 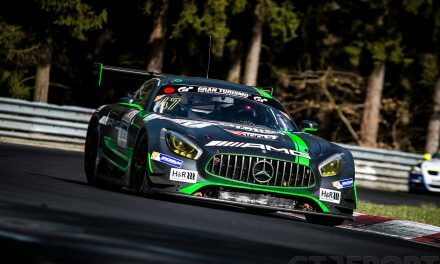 “In my opinion, Christian Krognes is one of the five fastest drivers on the Nürburgring and I think it’s good to have two fast, young drivers, Michele Di Martino and Nico Menzel, to push each other. Then there’s me, I will push Michele and Nico if they start to feel too comfortable. The biggest challenge, Henkola recognizes, is getting everything precisely right. Come Sunday afternoon, Henkola hopes to be celebrating a place among the best five. “If we keep our noses clean and run without problems, we will be in the top 5. If we have some luck, we are on the podium.